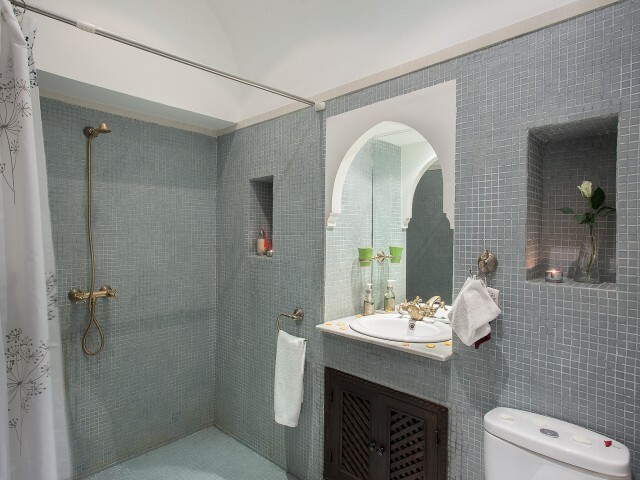 Riad Darija is located just 10 minutes from the airport and 2 minutes walk from the famous Jemaa El Fna. 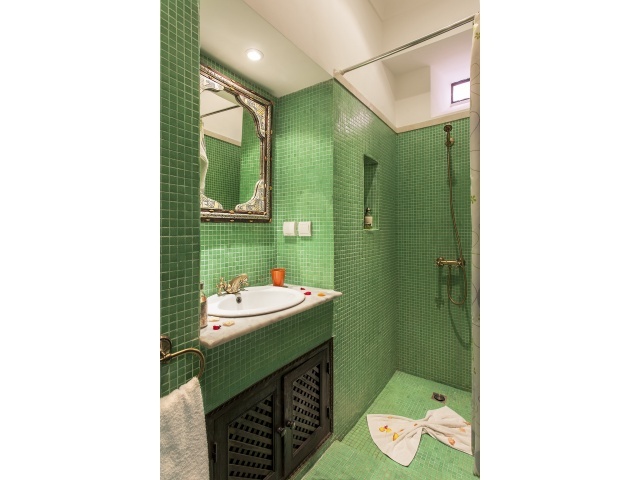 Each room has its own private bathroom with free WiFi and air conditioning. 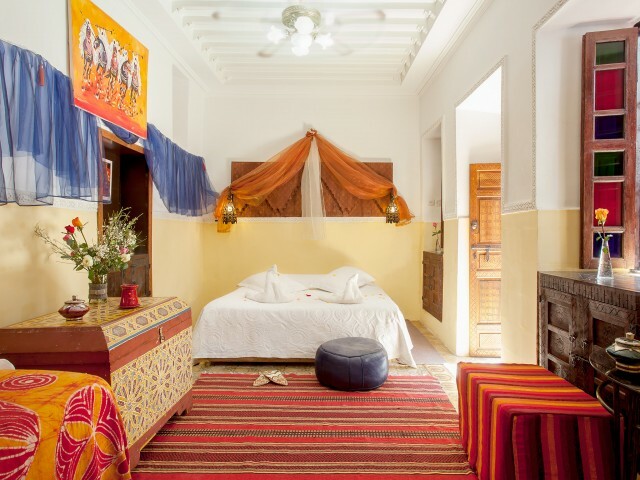 Riad Darija Arab house is a renovated respecting Moroccan traditions. Breakfast is served on the roof terrace where you can enjoy sunbathing and refresh yourself in the eastern basin. 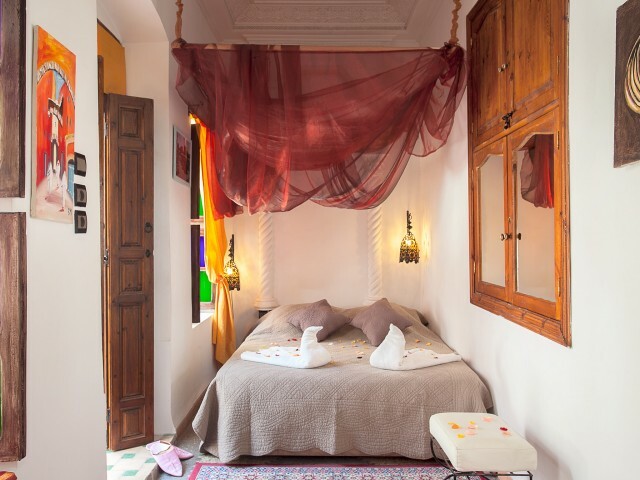 Riad Zitou Jdid neighborhood is an ideal choice for guests because it is quiet and secure. 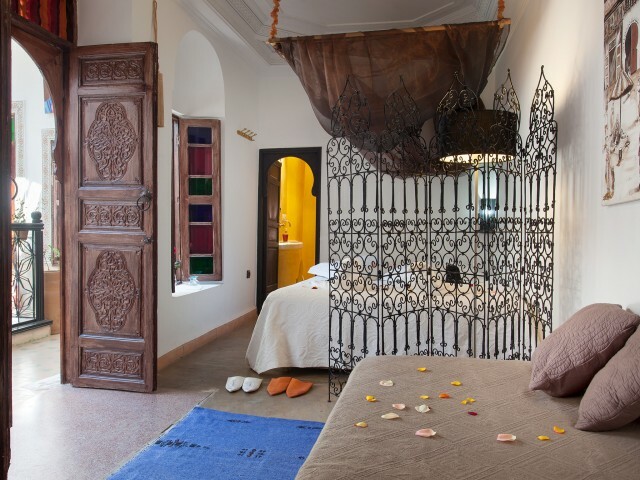 It is also a central point for the visit of all interest centers in the city of Marrakech. We also offer on-site meals on prior request and can organize all your excursions and visits. 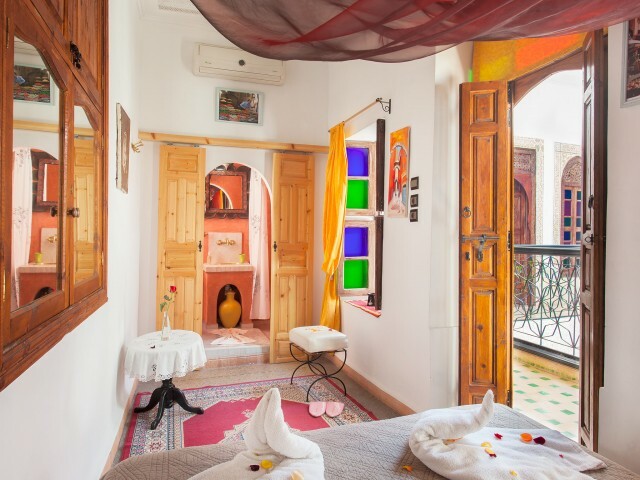 Riad Darija offers free access to its private garden and secret and arranges the transfer. You'll enjoy its infinity pool in a garden and rest in the shade of olive trees. 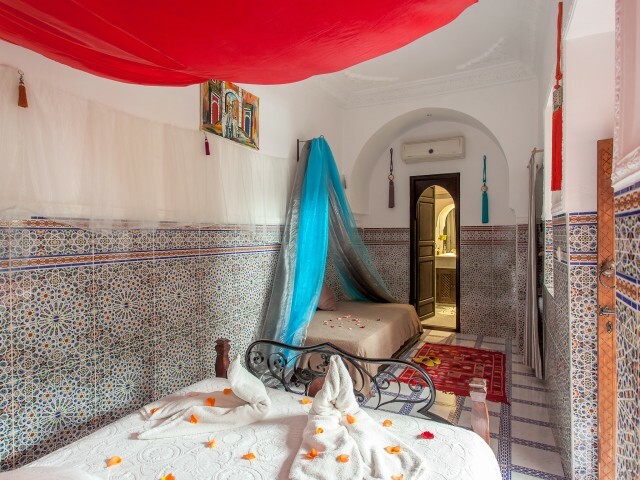 You can book Riad Darija exclusively for family holidays or friends. 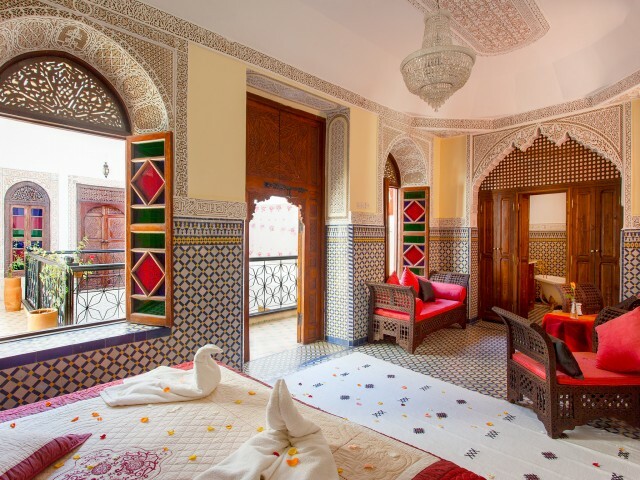 We organize the transfer from the airport to the Riad .